Tree-level Views of the Strip Can Be FAB! 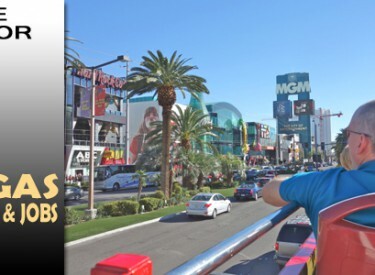 Seeing Las Vegas from an open-top double-decker bus is a marvelous experience! 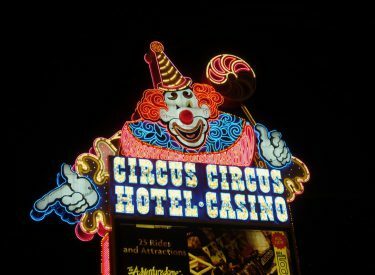 Las Vegas celebrates Halloween with spooky sights, trick-or-treats, parties and plenty of fun in the streets.